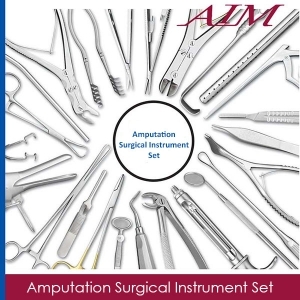 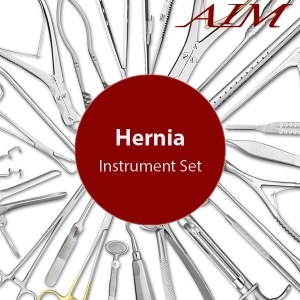 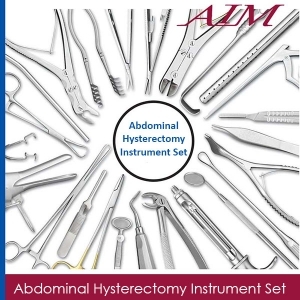 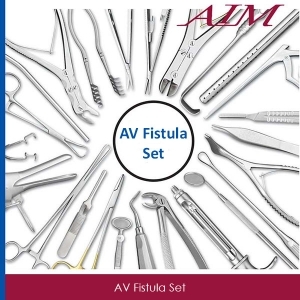 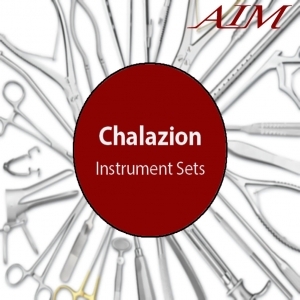 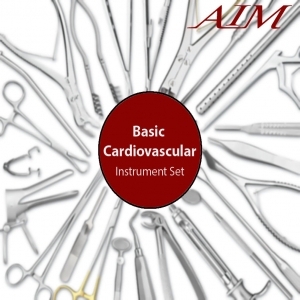 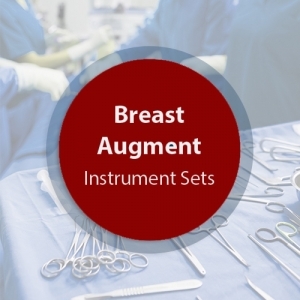 This Urology Surgical Instrument Set is composed of operating room grade instruments which are made from German stainless steel in Germany. These instruments have a satin finish and come with a lifetime warranty. 1 Randall Fcp 1/4 Crv 9 1/4"
1 Randall Fcp 1/2 Crv 8 1/2"
1 Randall Fcp 3/4 Crv 7 3/4"
1 Randall Fcp Full Crv 7 3/4"
1 Lees Bronchus Clp 9"
2 Wertheim-cullen Ped Clp 8 1/2"
2 Ballengr Spng Fcps Str Serr 7"
2 Allis Tiss Fcp Del 5x6 9 1/2"
2 Allis Tiss Fcp Del 5x6 7 1/2"
2 Allis Tiss Fcp 5x6 6"
2 Metz-nelson Sciss Str 9"
1 Crile Wood Nh Narrow Jaws 6"
1 Mayo Hegar Nh Serr 6"
1 Mayo Hegar Nh Serr 7"
1 Mayo Hegar Nh Serr 8"
1 Roch-osch Fcps Str 1x2 6 1/4"
1 Baby Farabeuf Rets St/2 4 3/4"
4 Backhaus Towel Clamp 5 1/4"
2 Tissue Fcp 1x2 5 1/2"
1 Dressing Fcp Serr 7"
1 Tissue Fcp 1x2 7"
1 Tissue Fcp 1x2 8"
1 Tissue Fcp 1x2 10"
1 Tissue Fcp 1x2 12"
1 Tissue Fcp 3x4 5 1/2"
1 Tissue Fcp 3x4 6"
1 Tissue Fcp 4x5 5 1/2"
1 Tissue Fcp 1x2 5 1/2"
1 Tissue Fcp 1x2 6"
1 Babcock Forceps 6 1/4"
1 Babcock Forceps 9 1/2"
1 Roch Pean Fcp Str 6 1/4"
1 Mixter Fcp Rt Ang 7 1/2"
1 Gemini Clamp Del Ang 8"
1 Halsted Mosq Fcp Str 5"
1 Halsted Mosq Fcp Cvd 5"
1 Crile Fcp Str 5 1/2"
1 Crile Fcp Cvd Del 5 1/2"
1 Crile Fcp Str Del 5 1/2"
1 Roch-pean Fcp Str 8"
1 Mixter Fcp Crv 9 1/4"
1 Roch Pean Fcp Cvd 9"